Subject: Fw: Why are moths attracted to light? Why do moths like light but only come out at night? Why are moths attracted to flames? 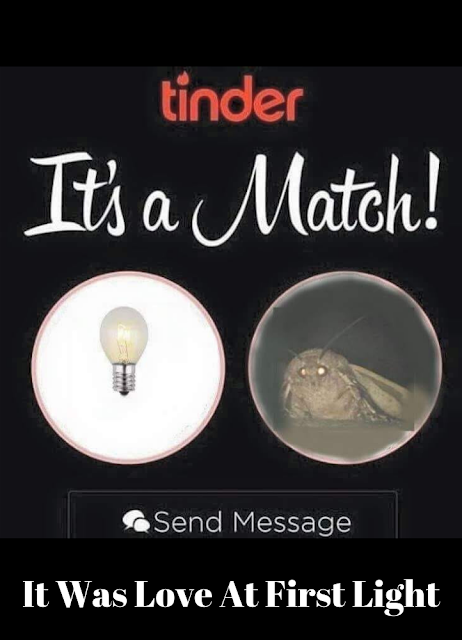 Are moths attracted to heat?